This is a book you will want to revisit time and time again. Why? Each time you read and meditate on what this work reveals about the subject, its revelations will pull you into new statures of faith. You will discover new thresholds of awareness and assurance of God's Love, what Love is, and how that same Love is reflected in daily life. "My dear friend, you have succeeded in writing a fabulous Book. If someone would have offered me this book 30 years ago, I would have been far beyond where I am now in my communication with God. Love it." "I'm amazed at the timeless thoughtfulness each moment placed into words you've used to share this with others. That's beauty of the talent you possess. It was the renewing of that story point that takes me & others to deeper relationships & experiences with God." "I just finished reading the manuscript. 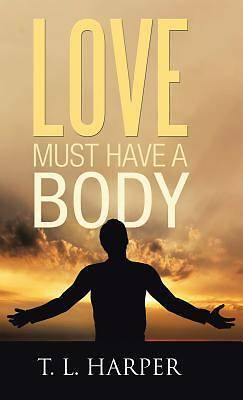 I could not stop reading it"
"An Amazing and impactful Read Filled with provocative truths. I found myself drawn to deeper spiritual meditation with each reading."